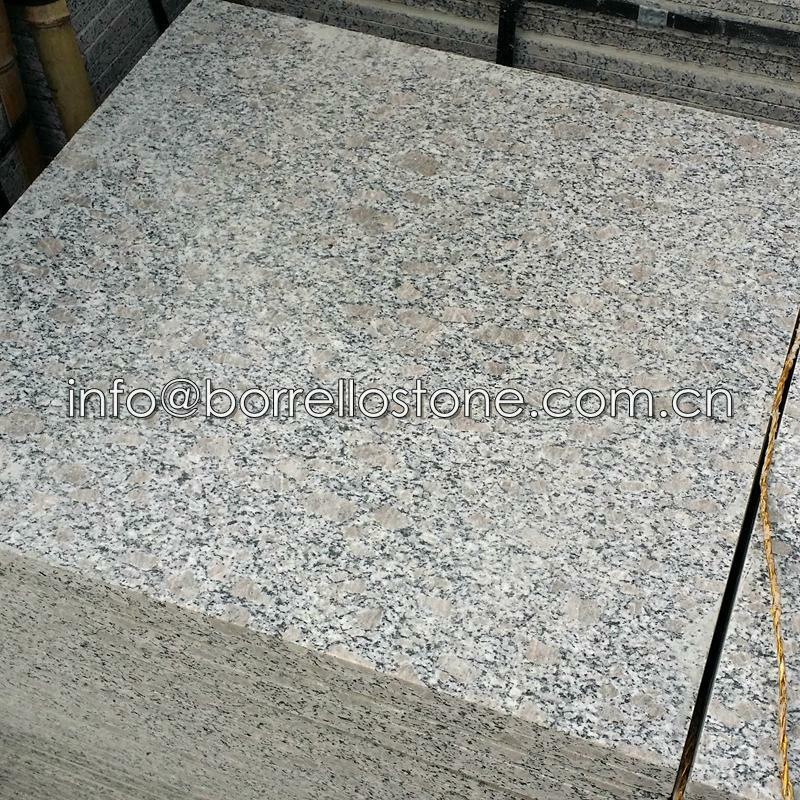 Unit Price︰ US $ 20 / sq.m. 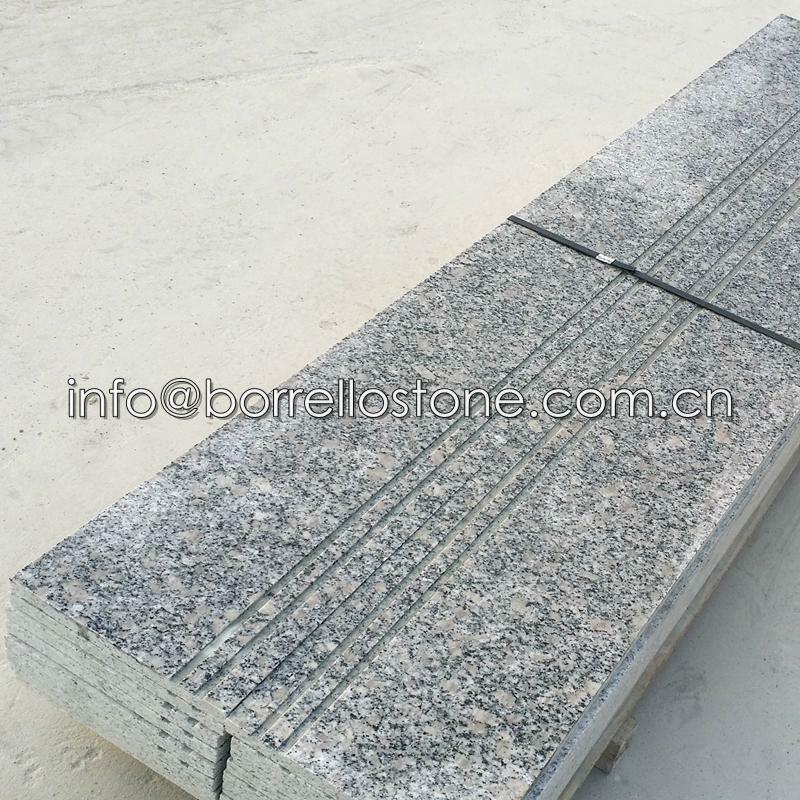 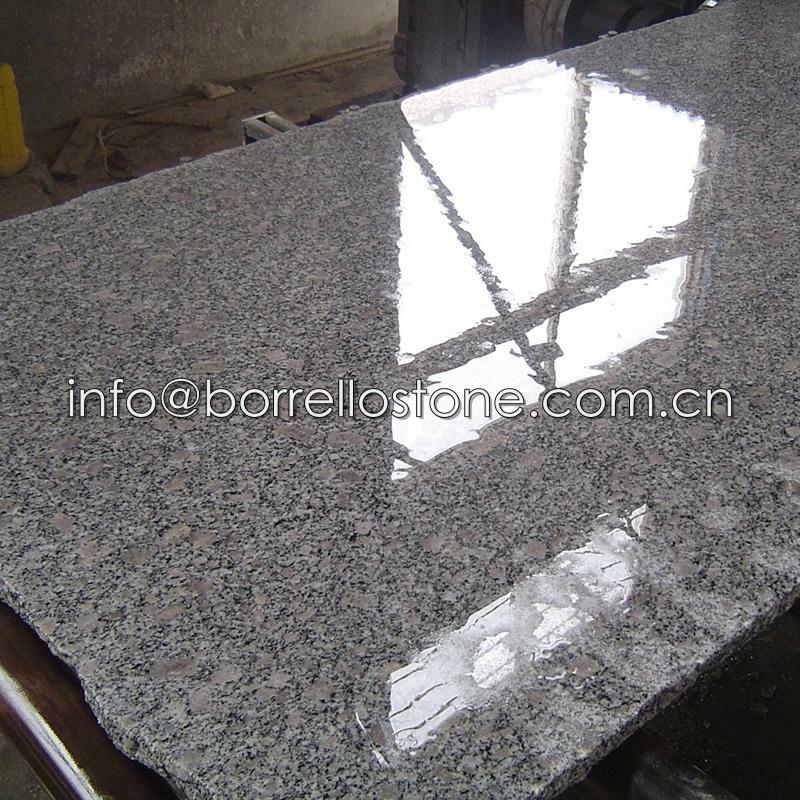 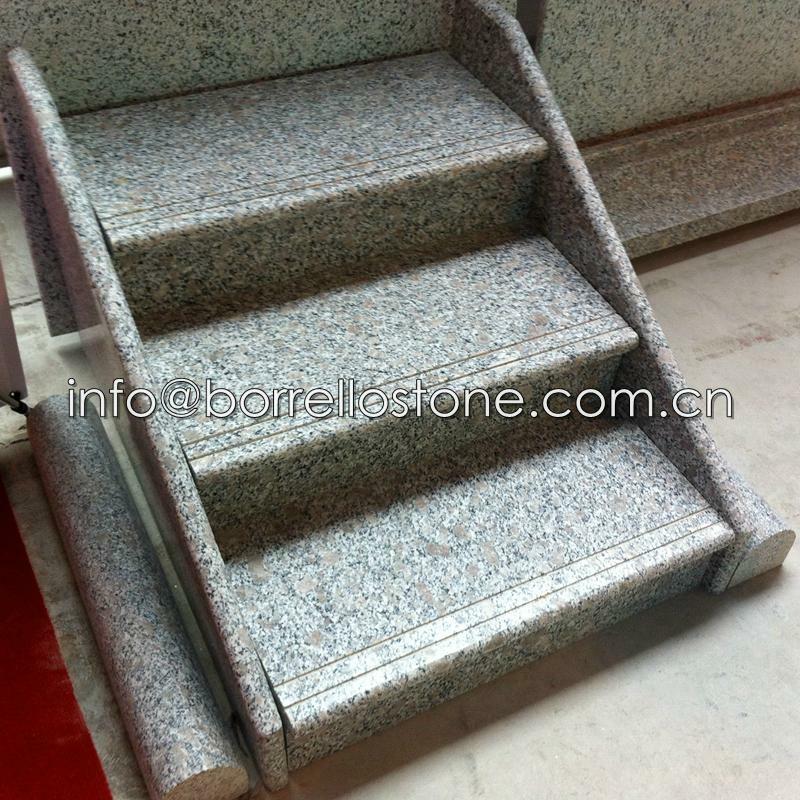 Borrello Stone is one professional manufacturer specialize in grey granite stone. 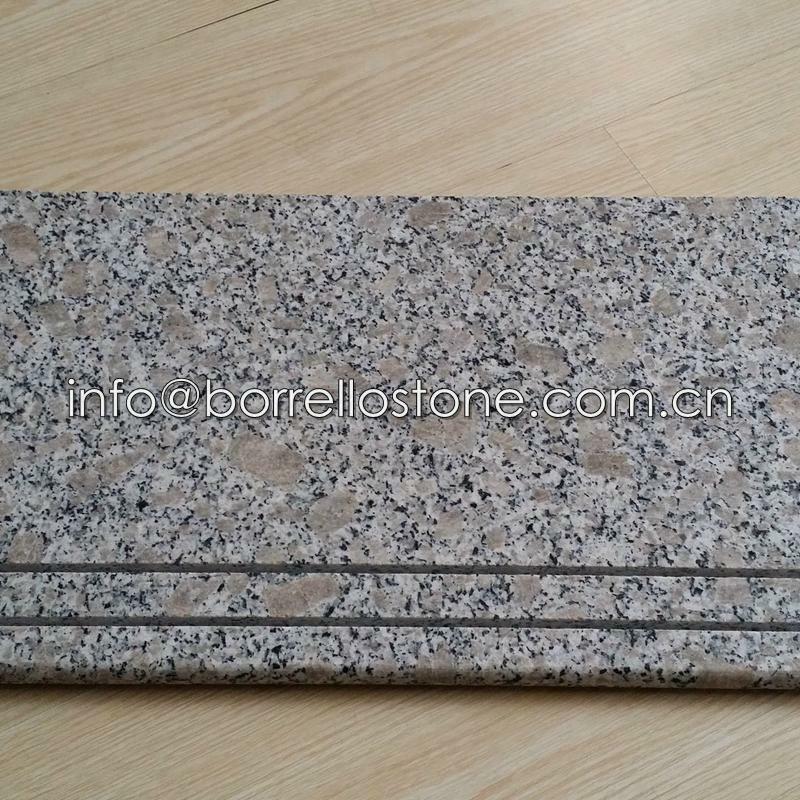 Base on our local abundance granite stone quarries, We can supply large quantity of granite products at very competitive prices. 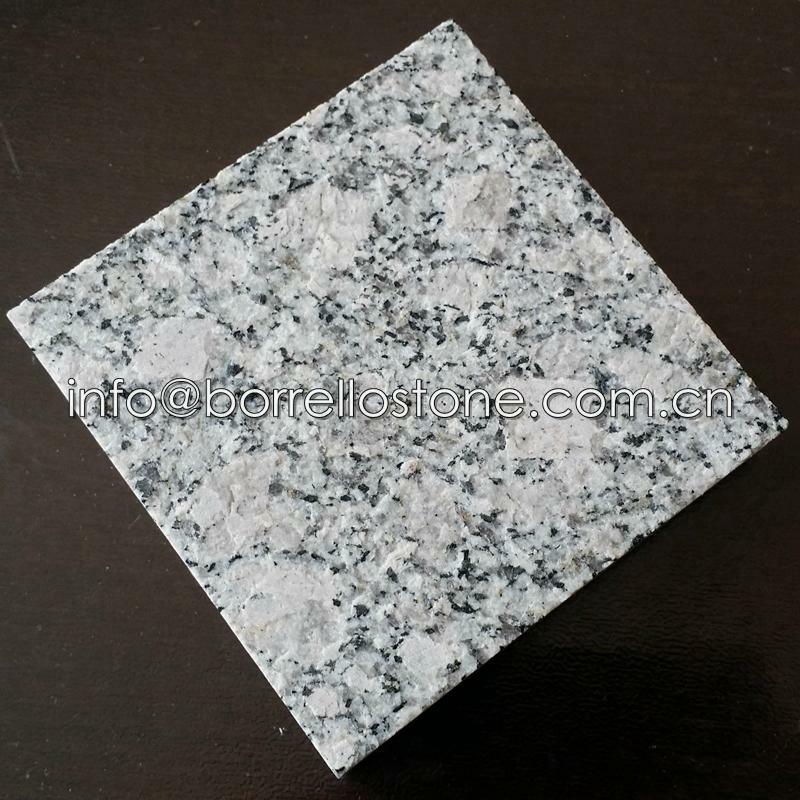 Specifications︰ Granite tile size: 305x305x10mm, 305x610x10mm，400x400x20mm, 600x600x20mm etc..